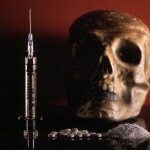 Abuse-Drug.com > Drug addiction > Drug addiction – what is it? 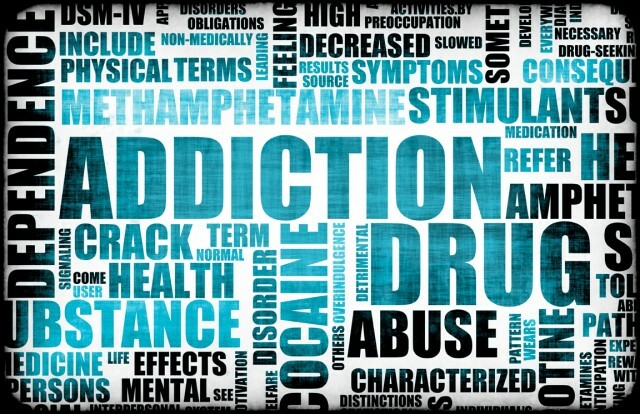 Addiction is persistent and frequently recurring medical condition of the brain, that makes the affected individual obsessed with seeking for drugs and taking them no matter what catastrophic consequences it might bring to the addicted person or people closely related to him or her. Initially being purely an act of free will in the majority of cases, the decision to use drugs becomes a psychological and physiological necessity, because of the changes in the brain, which gradually occur with regular drug use. The addict’s ability to control the urge to take the substances is thus severely impaired. The good news is that nowadays a vast variety of treatment methods is available to alleviate the intense harmful effects caused by the disease. According to experts, the best treatment option for the majority of addicted patients is combination of pharmacological and behavioral therapies. To achieve the most favorable results the treatment plan is appropriately adjusted, depending on the specific patient, substances he or she is taking, overall medical conditions and coexisting problems of psychiatric and social nature. This being accomplished, the outcome of the treatment is likely to be successful and upon recovery the patient will be able to return to abuse-free life once again. As this is the case with other chronic ailments, a drug-addicted patient is likely to relapse after treatment is over and return to taking the substances. That does not necessarily mean that therapy was totally inconsistent. Rather, it is a clear indication that the treatment course should be reviewed and repeated with additional individual adjustments, or that an alternative therapy is required for long-term comprehensive recovery. Substance Abuse. What is it? Terrible pictures of drug addicts. Part 1. Drug photos. Cocaine. Part 1.